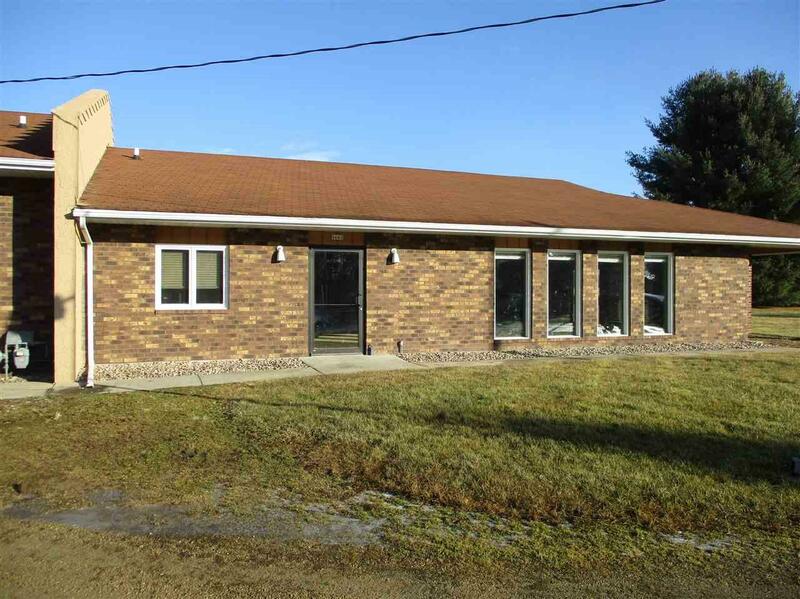 4640 Selje Rd, Windsor, WI 53571 (#1847819) :: Nicole Charles & Associates, Inc. 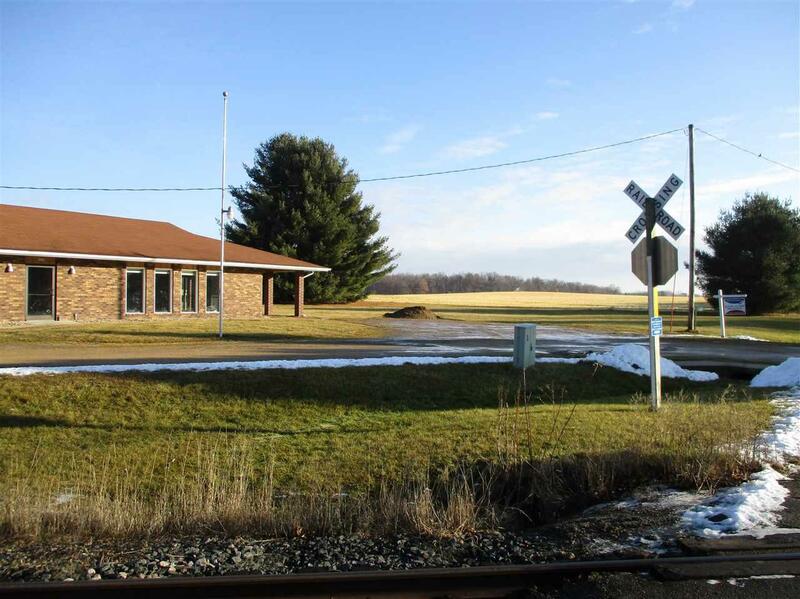 Try to find another property like this, full commercial zoning yet located in the small quiet town of Morrisonville. 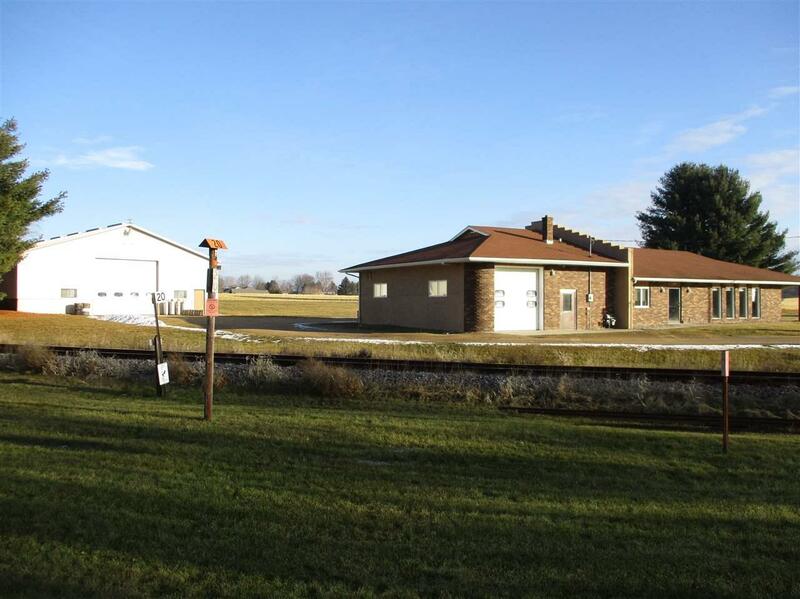 This property abuts a farm field with a only a few homes on the same road. 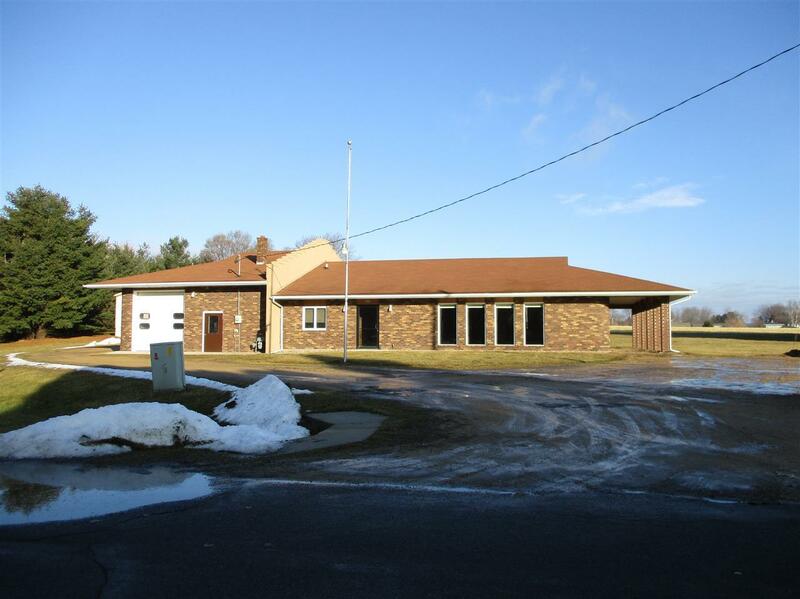 The first building with brick exterior was used as inside retail with heated office and parts bay, but could be converted to toy storage with existing double doors or the installation of a garage door where the windows face the road. This building also features a shop bay with a front and back door. The second building is a 50 x 80 storage building with concrete walls, full concrete floor 18x18, loft and inside semi dock.